Happy Valentine's Day! 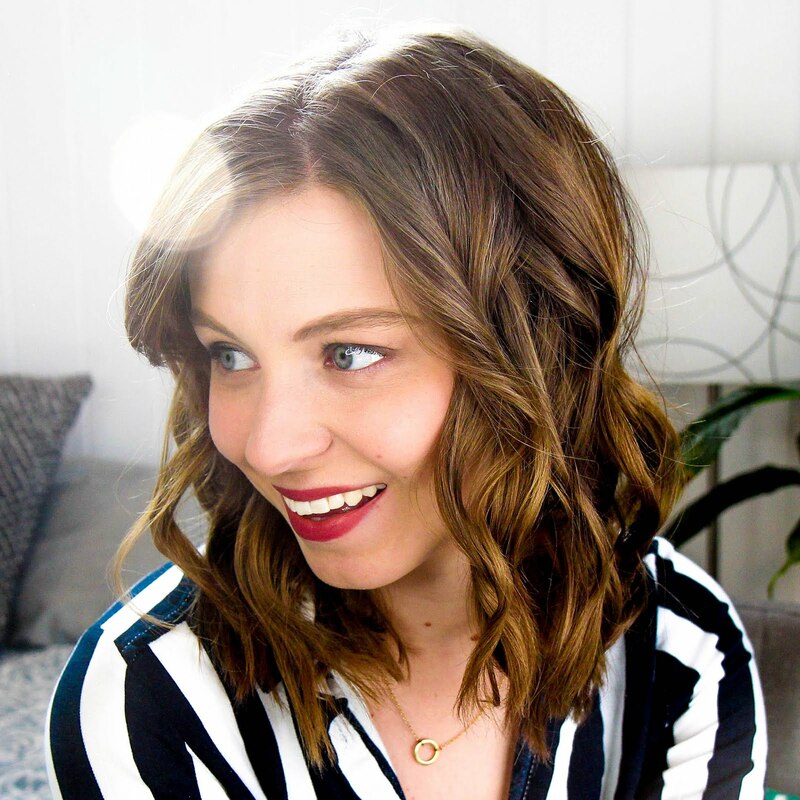 I wanted to do a treat yo self post today in honor of the day of love, but really it started to become an ode to a new brand I've recently discovered. This isn't a sponsored post, but if you're reading this Love Beauty and Planet, I'm definitely down (wink wink). 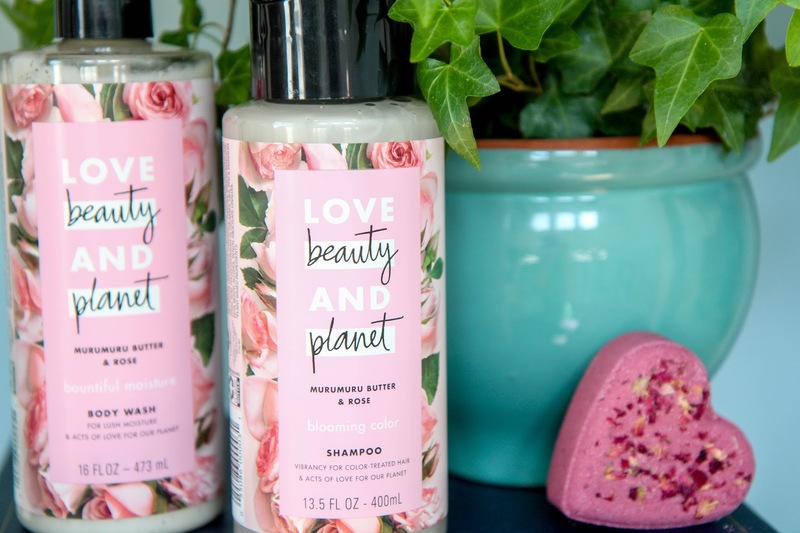 Love Beauty and Planet is a new brand that focuses on looking good and doing good all at the same time. They're focused on sourcing ingredients responsibly, reducing waste, and helping the planet in the process. So you can feel good when you're pampering yourself. You're conscious of the environment while smelling super delicious. Win win. The packaging of their products is high-quality and gorgeous. I immediately popped these into our guest bathroom after a few uses because I want guests to think we're way fancier than we actually are. Because these products are SUPER AFFORDABLE. The shampoo and conditioner are around $14 for both on amazon. The shampoo lathers up great and washes away easily without any build up or greasy feeling on the hair. The conditioner is light while being super nourishing. My hair doesn't feel weighed down or greasy throughout the day, something that happens to my hair often. There are a variety of different scents that focus on different hair concerns. There's also a body wash to match the Murumuru Butter and Rose scent that's just as luxurious to use. It lathers up super easily and doesn't leave my skin feeling like there's a residue or anything left behind. The scent isn't overbearing and doesn't linger noticeably throughout the day. Something I'm a huge fan of. To me, Valentine's Day is just as much about showing yourself a little love as it is other people in your life. So start your day off with a nice long shower, buy yourself some chocolate, enjoy a nice warm bath in the evening with your favorite bath bomb (I love Sky Organics), and give yourself a truly pamper filled day.